"As a company that centers our benchmarking and analytics around the lodging industry, partnering with AHLA connects us directly with key industry influencers which helps us grow our business. 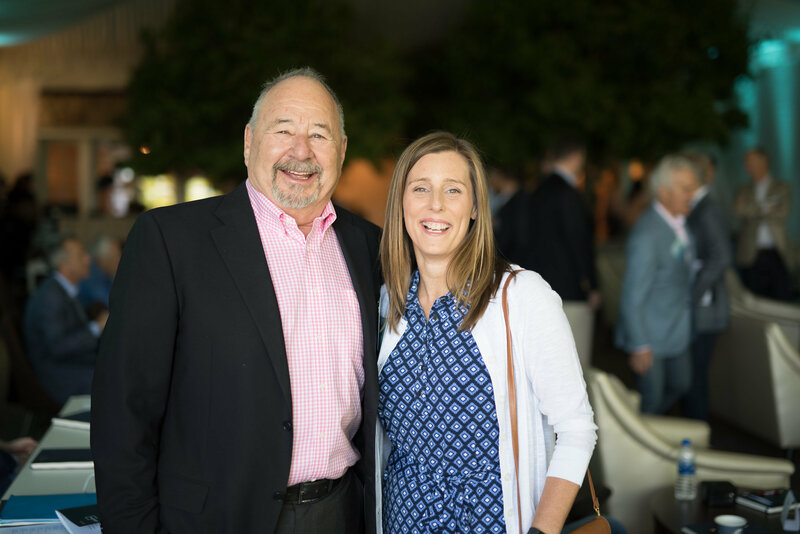 Our partnership is mutually beneficial – STR is elevated as a hospitality leader and supports AHLA to continue its focus on promoting and advocating for the industry." 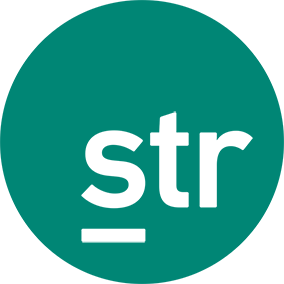 STR is the source for premium global data benchmarking, analytics and marketplace insights. The data we provide is confidential, reliable, accurate and actionable. Our comprehensive solutions, analytics and unrivalled marketplace insights are built to fuel our clients’ growth and help them make better business decisions. Conducted by STR and funded by the American Hotel & Lodging Educational Foundation (AHLEF), the 2018 Lodging Survey, underscores how hotels advance, accommodate and innovate the guest experience. Consumers can expect seamless transitions between their everyday lives and their lives on the road thanks to increased mobile compatibility, flexible dining options and welcoming accommodations. AHLA has partnered with STR to produce the Directory of Hotel & Lodging Companies. The Directory is a monthly updated spreadsheet that is delivered via e-mail to all AHLA allied members the first Monday of each month. The pipeline outlook is a national analysis of new hotel development and construction. STR collects construction information for the entire U.S. and summarizes it for our members.